Do you need to call abroad frequently? 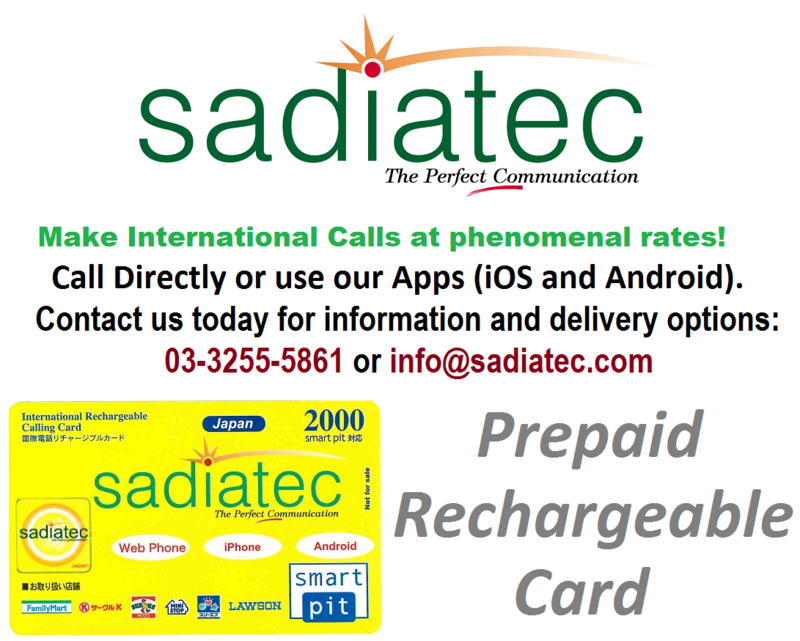 Why not try out our flagship product: Sadiatec Smartpit International Calling Card. Now being sold for 10 years, it is very popular amongst foreigners in Japan. Call overseas at very affordable rates. 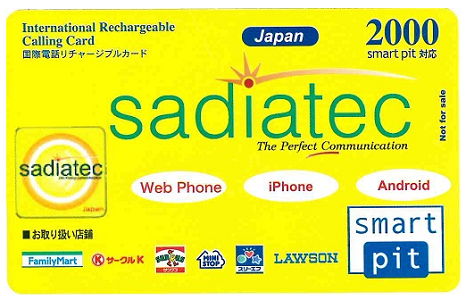 To use it, please go a convenient store (mentioned on the card) and charge it with 2,000 Yen. Start making calls within 5 minutes. Alternatively, you can also call directly (without using any app). 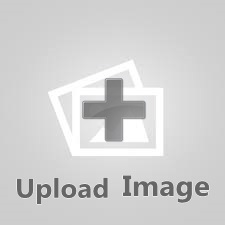 We provide free bulk shipping for this item. Please be sure to order 10 or more cards at one time. You may distribute them amongst your friends and acquaintances. Since it is a free item, return are not necessaary. Please discard if no longer in use.